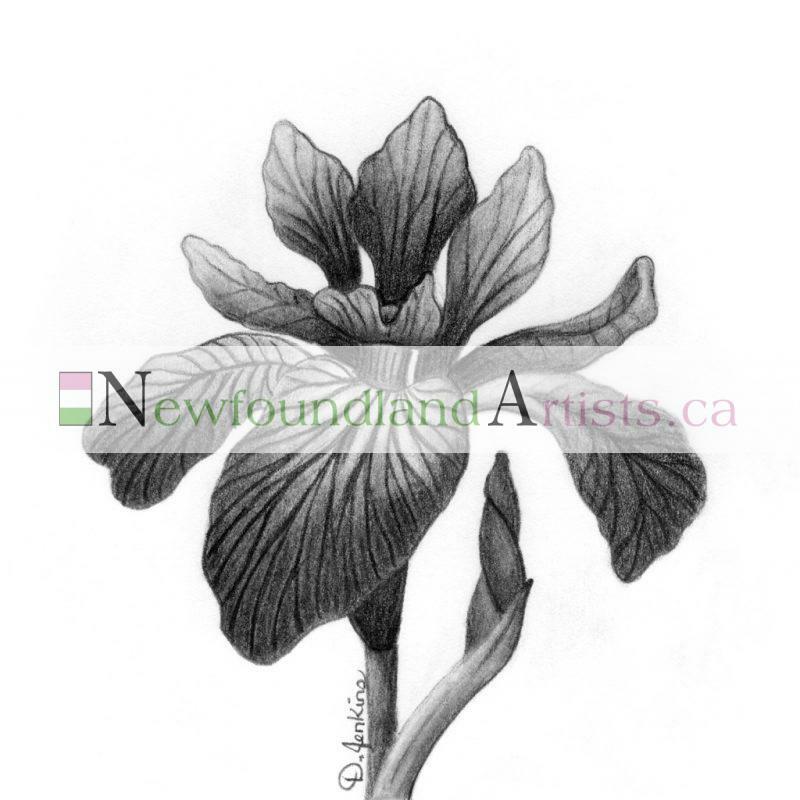 The Blue Flag Iris (Iris versicolor) is a type of iris that is native to Eastern Canada. The flowers are usually light to deep blue in color, but as the name versicolor suggests, colors can vary and even appear as purple or violet. In Newfoundland one can often find these beautiful wildflowers when hiking along marshes, streambanks, or shores.